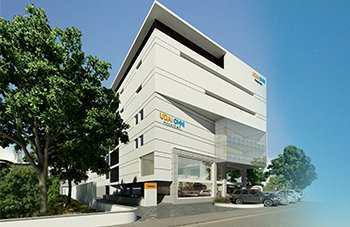 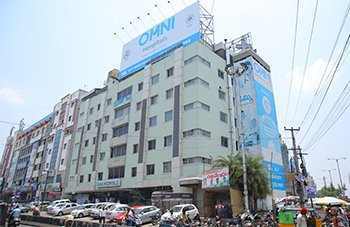 OMNI Hospitals has dedicated Centers of Excellence for several key specialities and super specialities. 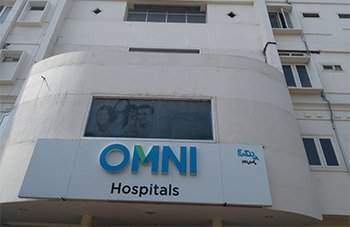 They are unique and have state of the art facilities spread across several of OMNI Hospital locations and each Centre of Excellence stands out as a citadel of probity. 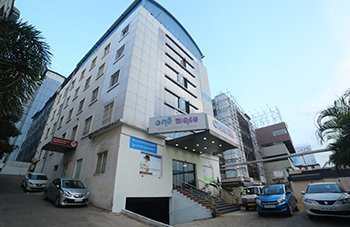 At OMNI, we consider it our prime Responsibility to provide high-quality clinical care to all our patients. 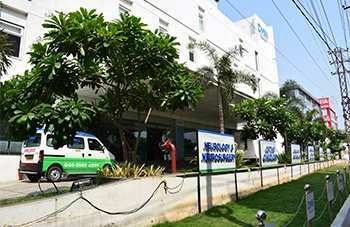 Putting the patient at the core of our operations, we have developed robust quality standards, used expert diagnoses and treatment plans and enhanced infection and safety protocols to render them the most appropriate treatment.